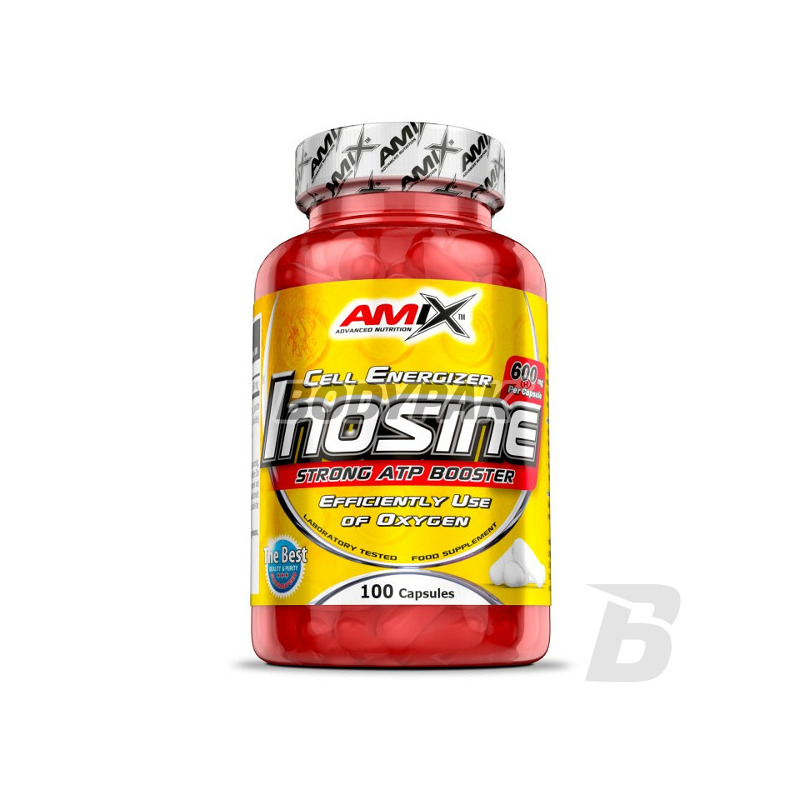 Pre-workoutAmix Inosine - 100 kaps. 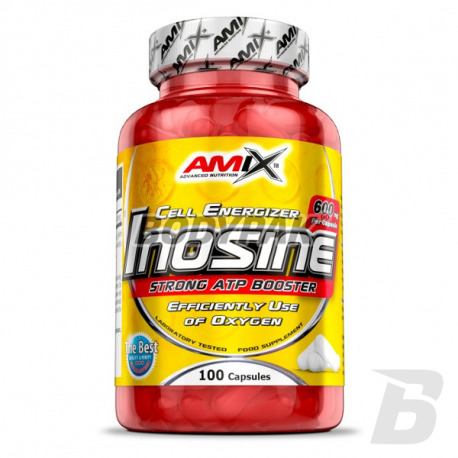 Amix Inosine - 100 kaps. The supplement is aimed at professional athletes and amateurs who want to expand the capabilities of your body. Use of this product is associated with the improvement of the efficiency of the body and "threatened" better increments of muscle tissue. Take 1 capsule, two times daily, preferably before exercise with or without food. Podczas biegów długodystansowych u mnie sprawdził się idealnie. Jedna porcja przed treningiem i czuć zdecydowaną różnice!